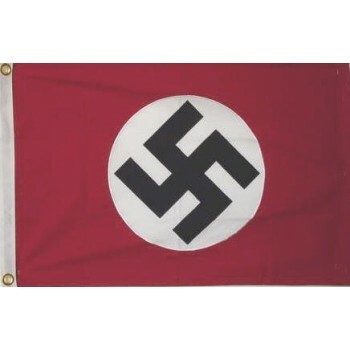 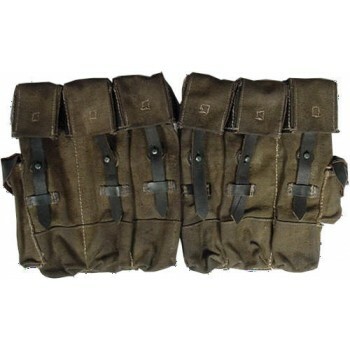 On our site you will find a large and varied selection of German WW2 Militaria products. 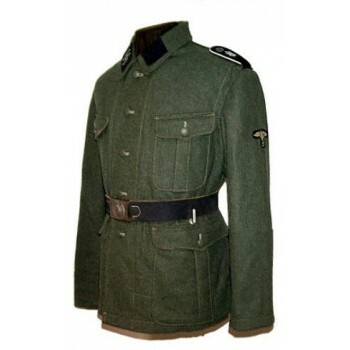 Everything you need to complete your WW2 German uniform. 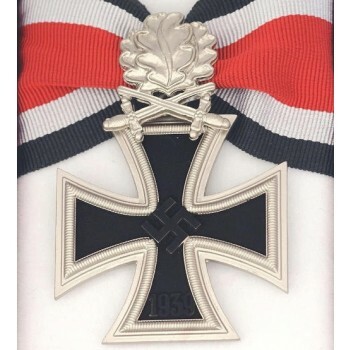 Are you a Fallschirmjager Paratrooper? 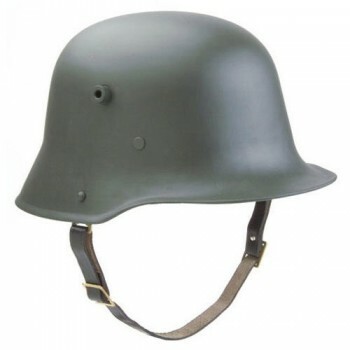 We have the uniforms, helmets and boots you need. 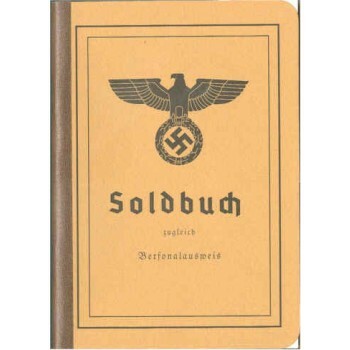 Collecting for the Allgemeine-SS or Waffen SS officer? 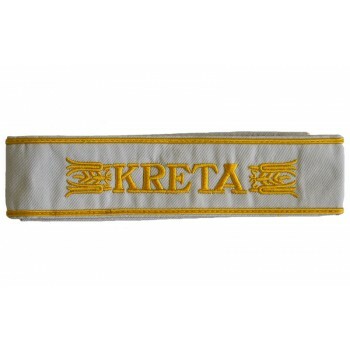 We have every conceivable insignia, tab, board, cuff title, or medal you will need. 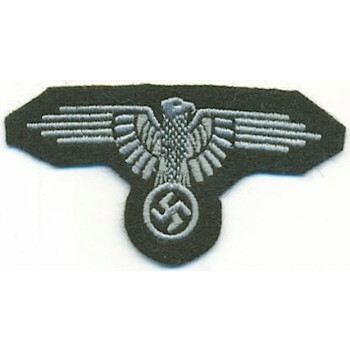 Just want to complete your Heer Army uniform or wore out your field gear? 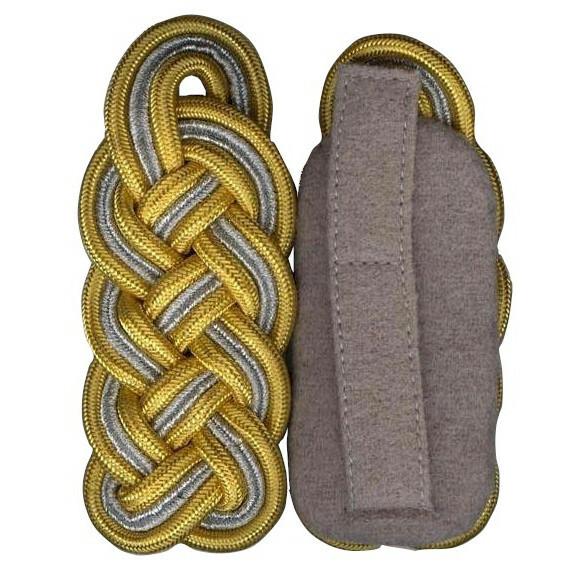 Check us out you will find belts, straps, slings, shovels, pouches and personal items.